He's in, he's oooot, no! He's in again! 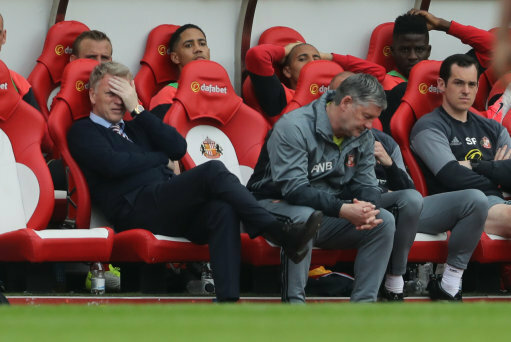 David Moyes was condemned to walking out on Sunderland football club once the final ball of the season had been kicked. 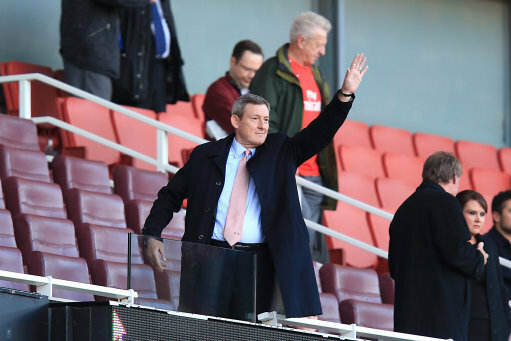 According to the Sun newspaper, the Scotsman had been in talks with Chairman Ellis Short with regards to his future on Wearside. In particularly they pointed out how the fans had begun to turn on Moyes, chanting “Keano” (Roy Keane) at the Middlesbrough game. But the Newcastle United fanzine paper (the Chronicle) have rubbishes these clams that Moyes is about to walk. Although it is said to be correct that Moyes has met up with Ellis Short and chief executive Martin Bain in London for future talks. The discussion were based more on creating a plan on how to get Sunderland back into the top flight.